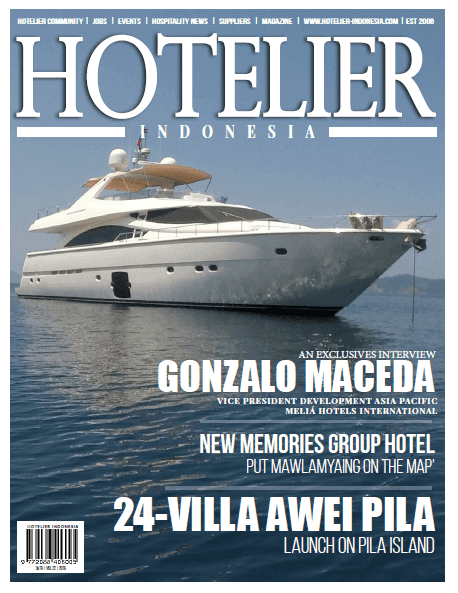 Mission Hotelier Indonesia magazine , established 2006 in Dubai , It is for the hotelier and hospitality professional who is a worker at any level. The magazine has a commitment to be a platform for those who are represent professional in hospitality industry. and to promote the concept of community in this fast growth industry. Concept | Hotelier Indonesia magazine , covers hotel management companies and every major chain headquarters. Hotelier magazine reaches hotel owners, senior management, operators, chef and other staff who influence, designers, architects, and all buyers and suppliers for hospitality products and services more than any other hotel publication in the world. Quality Readers | Hotelier Indonesia magazine , circulate and distribute on bimonthly basis for free of charge for qualified subscribers to restaurateur, management operators, chef and other staff who influence, recommend and purchase equipment, food supplies and ingredients used in the hospitality and F & B industries as well as decide location, interior design, recruitment, training, back and support and logistic and other affluent individual the industry upon request. Cover magazine: Cover highlight profile and product on the industry.. Available for purchase on SCOOP Store , Magzter, Higo, Majalah Indonesia , Presspad, Wayang Force and Scanie for All gadget users . HOT Brief : Message from the editor in chief . This is our comments, about Whats On regarding Hospitality News and Headline comments. 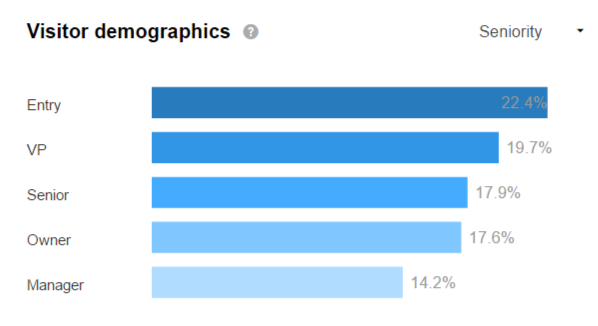 HOT Content : Features and content of the magazine per pages. On hard copy magazine this will be start from page 20 to page 30, will feature special contents. HOT Team : Behind the scene team, address, contact, website and other use full information. Including Supplier Contact and Advertising. HOT Flag Carrier feature profile of key person/decision makers on the industry : business owner/top management level and professional executive. A representative of a brand whose not only aware of the market trends but can give their view on the industry, for positive contribution to readers. HOT Destination Will be divide into 2 (two) pages featuring travel destination places and best accommodation in the industry both local and international. I.e. Hotels, villas, condo-tel, as well as management companies and every major chain headquarters worldwide. HOT Notes: Management/Market for management | operators |F&B sectors,kitchen food processing |applications,suppliers,food products|ingredients/beverages. Food | Customer trends, interior design-locations, food | drinks creations consumer | creators,staffing factor | training/technology | supply chain management | exhibitions | conferences. HOT Plate Featuring culinary experience and the tips from top Chef in the industry. Related on their secret recipe which reveal their signature dish. HOT Solutions This pages will be dedicated to sponsor for their financial solutions and other information on their product and tips which give valuable information to readership for their financial solutions and management. Free subscriptions are available to qualified subscribers.